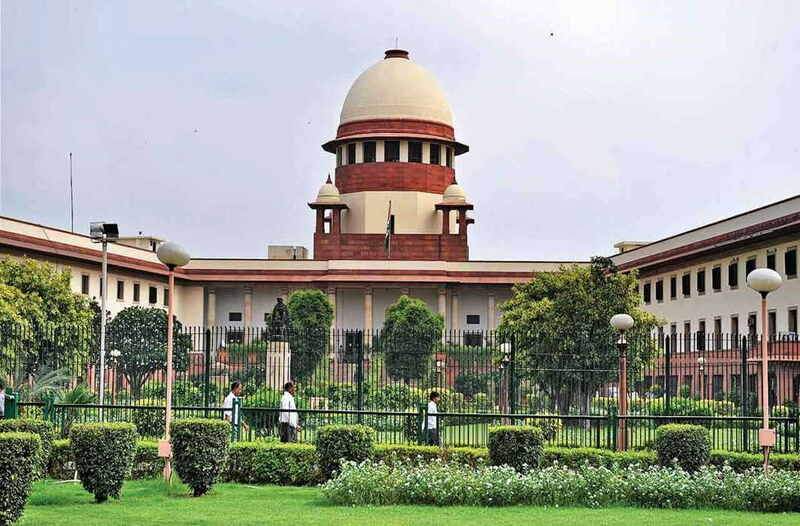 The Supreme Court on Friday (Feb 8) set aside a Punjab & Haryana HC order which directed Municipal Corporation, Faridabad to refund the amounts, which were collected by it as user charges/composition fees from Apeejay School, Faridabad and Modern School, Faridabad, with interest of 9 per cent per annum. The two-judge bench headed by Justice DY Chandrachud did not find charging of user charges/composition fees by Municipal Corporation contravening any of the provisions of the Haryana Municipal Corporation Act, 1994 Act. “The Corporation was well within its right to claim user charges for the use of Municipal drains for discharge of wastewater from the tube wells installed by the schools,” the bench observed.